For over 30 years as a Registered Nurse I have committed myself to helping others when they were admitted in the hospital for an illness. Now, I am committing myself to helping you remain healthy before you are sick and have to be admitted into a hospital. 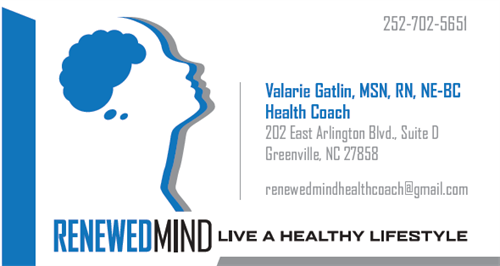 As your Health Coach my main focus will be “YOU” and what your health goals are, as well as, help you “Know Your Numbers” and understand what they mean to you and your health. My 90 day total transformation program will help you discover what's been holding you back from having a healthy lifestyle and help you be your own kind of beautiful. Do you want to give your health a promotion from part-time to full-time but nothing seems to stick?